Put down the paint brush and pick up the phone. 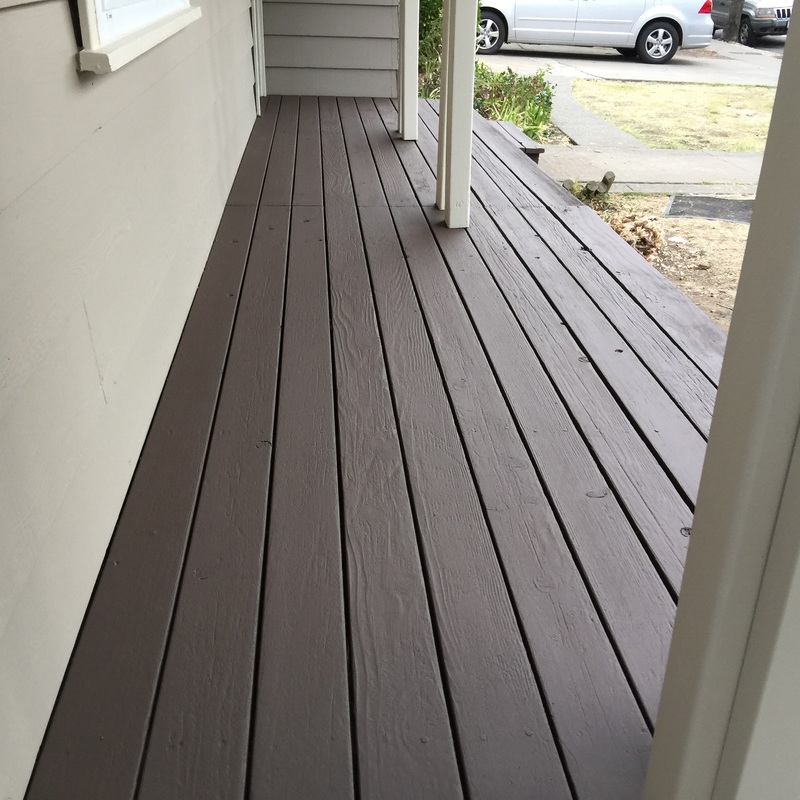 We offer quality and affordable painting services for your home or business. 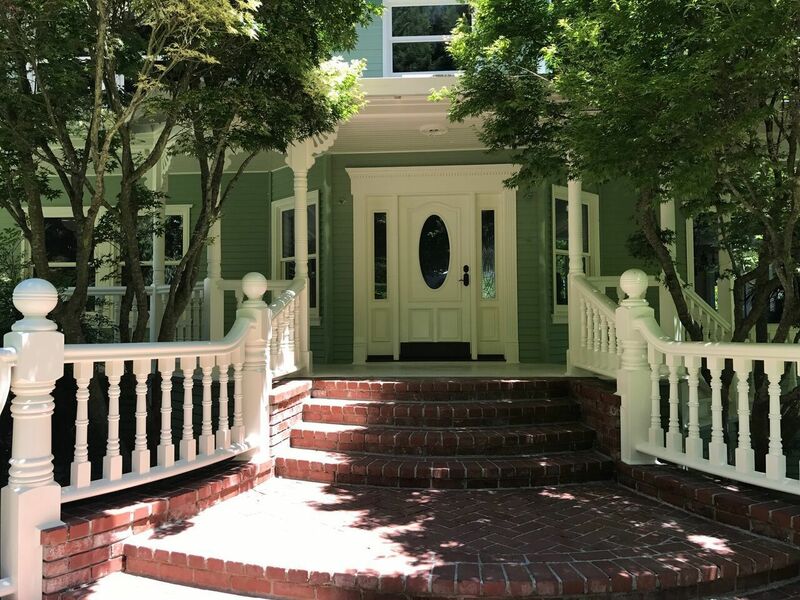 All Pro Painting, is owned & operated by Sean Adair & Brian Lockling, both long-time community residents in Sonoma and Marin Counties. 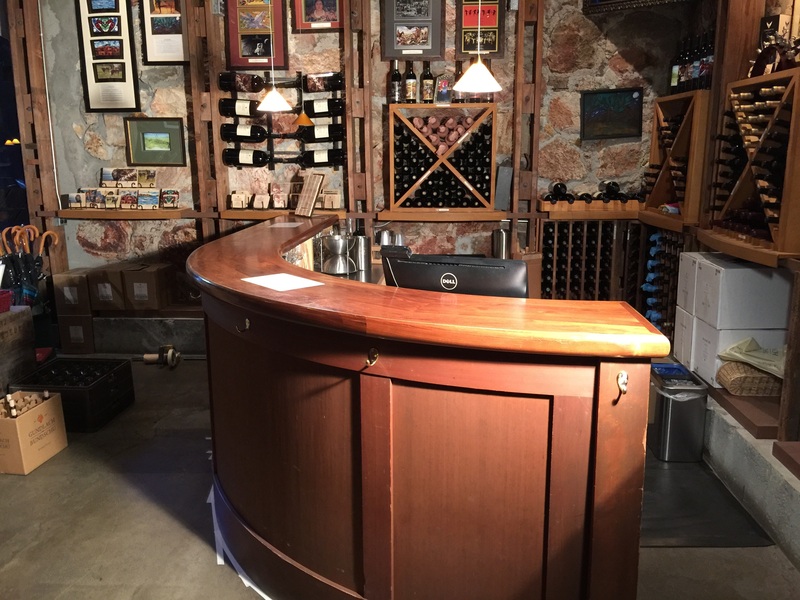 Bringing 30-40 years each of industry experience makes this partnership especially strong, and provides customers with a large array of specialized services. 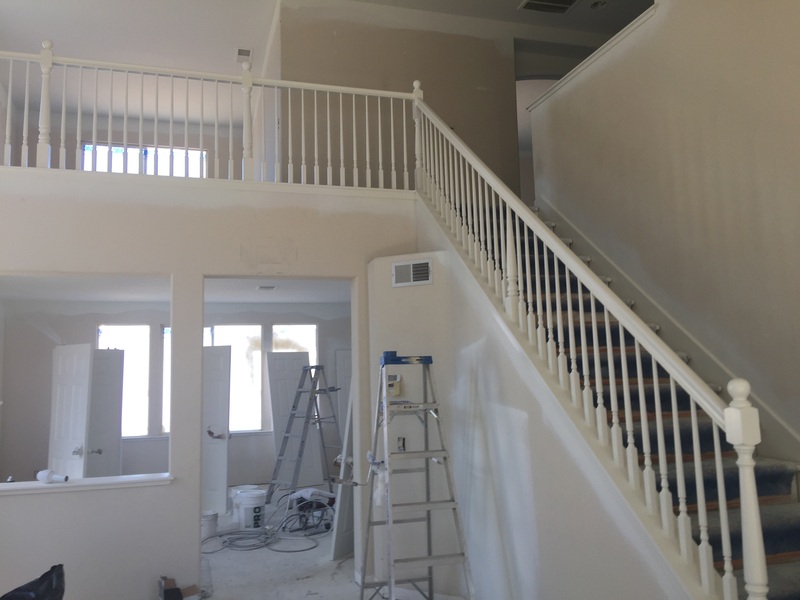 All Pro Painting is known for quality work, knowledge & experience of a wide range of painting related services, attention to detail, efficiency, fair pricing, and strong customer service. All Painters need to know what kind of surfaces they are dealing with; wood, stucco, concrete, plaster, metal or lead based paint. 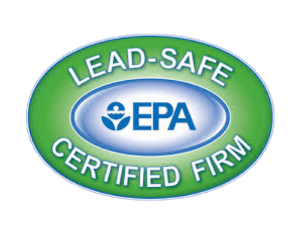 At All Pro Painting, we are a RRP Lead certified painting company with the EPA. Ask us about lead safe work practices and your project. Responsible house painters will always use lead safe work practices! 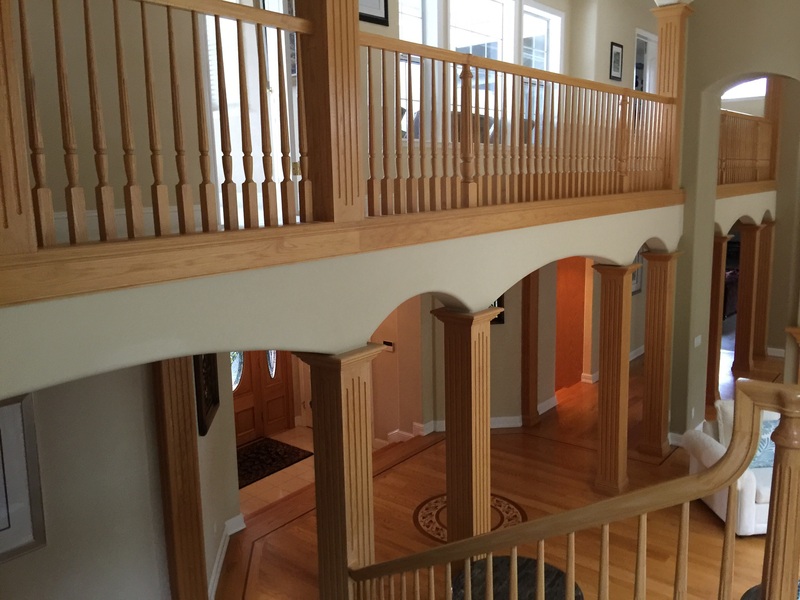 We can paint one room or your entire house to create a fresh new look. 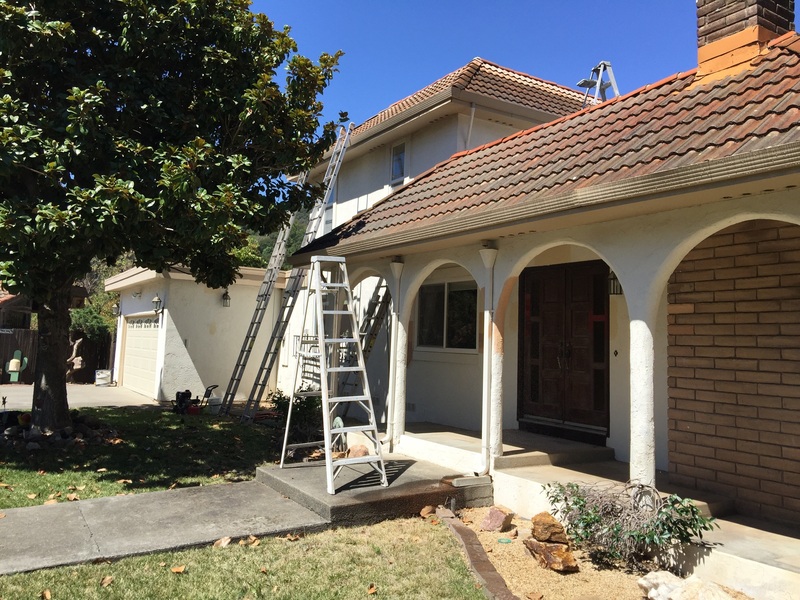 Painting the exterior of your home or business can transform the appearance and make a great first impression. 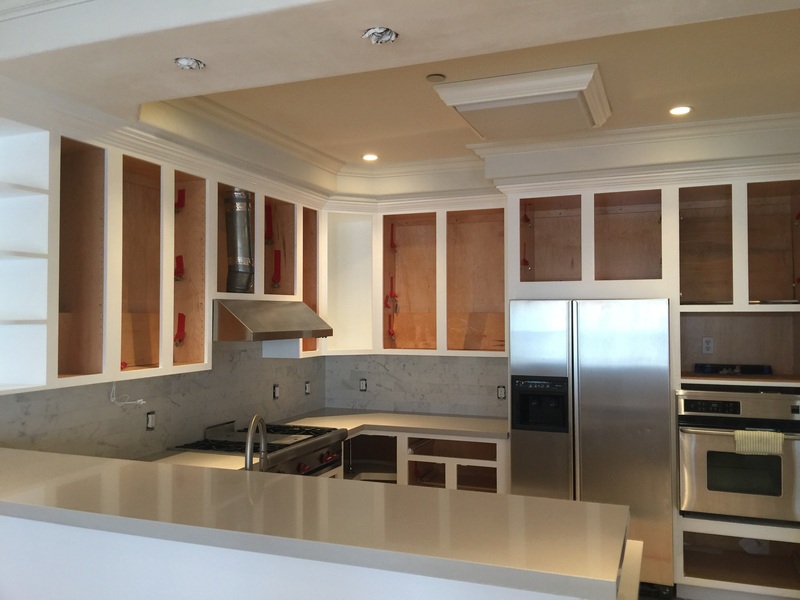 Damaged drywall or sheet rock? 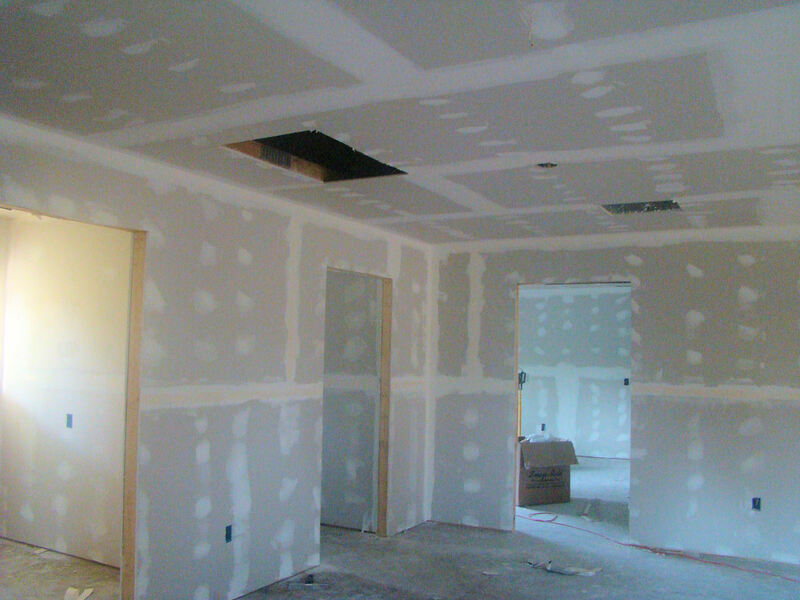 We will fill, sand and prime holes to create a smooth surface prior to painting. 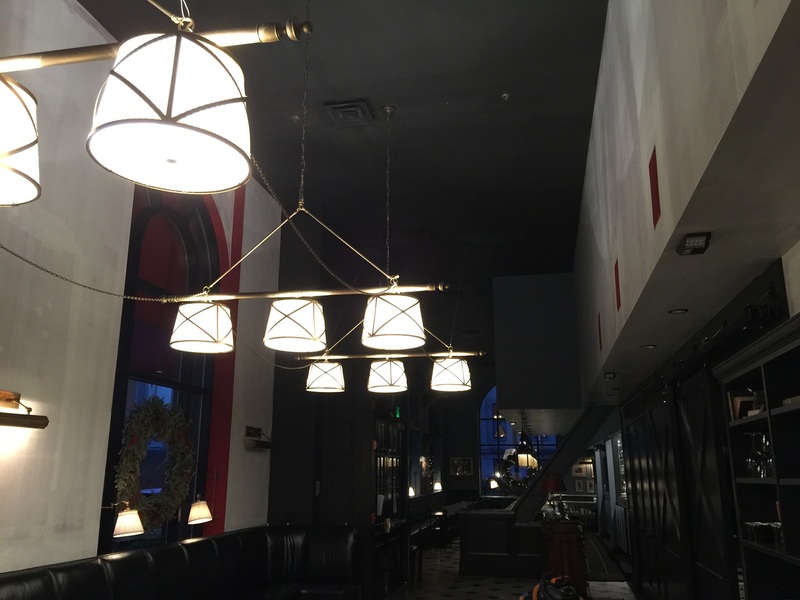 We offer the best work at the best prices on jobs big and small. 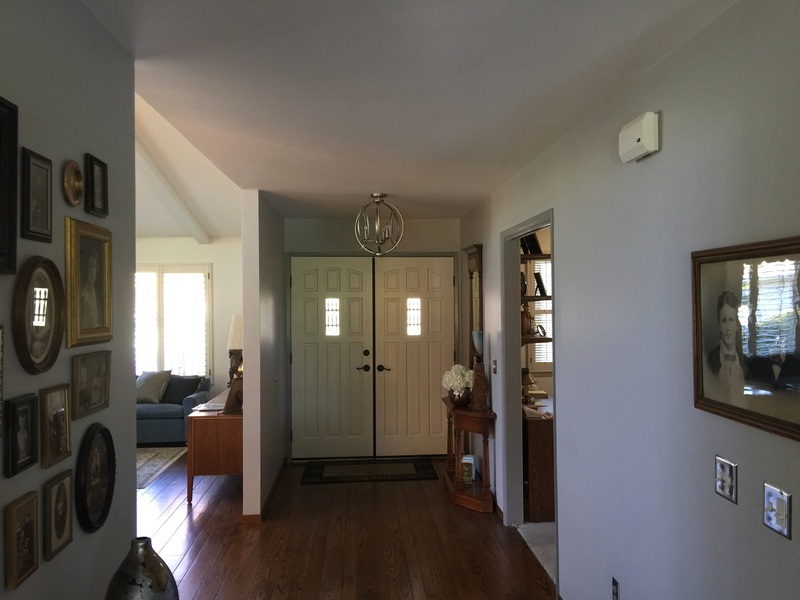 You won’t find a better painting company in the area!